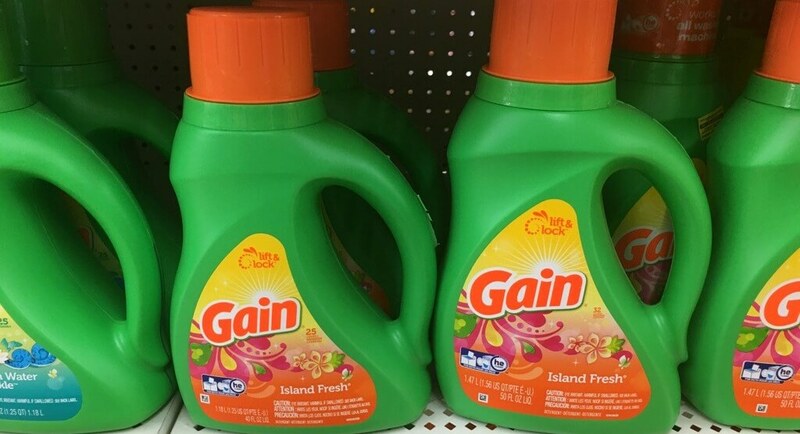 Tide Simply & Gain Liquid Laundry Detergent Just $1.24 at Walgreens! Here is a great deal you can add to your Walgreens list! Through 7/21, Walgreens has a balance rewards points deal on select P&G Products – Spend $15, Get 5,000 Balance Rewards Points. Included in this offer is the Tide Simply Detergent, on sale for $2.99 and the Gain Liquid or Flings which is on sale for $4.99. After coupons and points we can score 2 Gain Liquid and 2 Tide Simply Detergent for just $1.24 each! 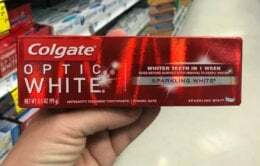 2 FREE Crest Toothpaste, Rinse or Oral-B Toothbrushes at Walgreens! 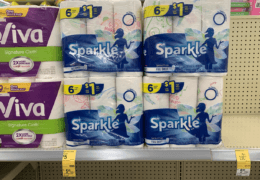 Sparkle Paper Towels, 6pk Just $0.66 Per Roll at Walgreens! Target Shoppers – $0.60 Renuzit Adjustable Air Fresheners! New $3/1 Brita Longlast Filters, Standard Filters or Ultramax Water Dispensers Coupon & Deals!